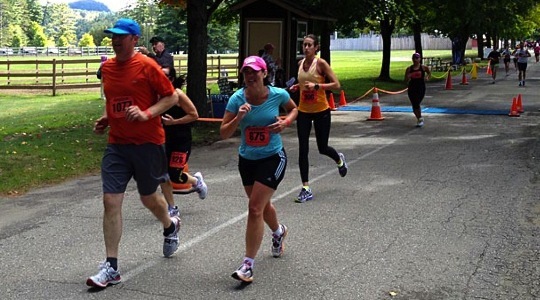 Pat Hendrick Photography was the on-course photographer at the 2015 Adirondack Marathon Distance Festival. Photos are posted to pathendrickphotography.com now. Click here to see photos from past races.